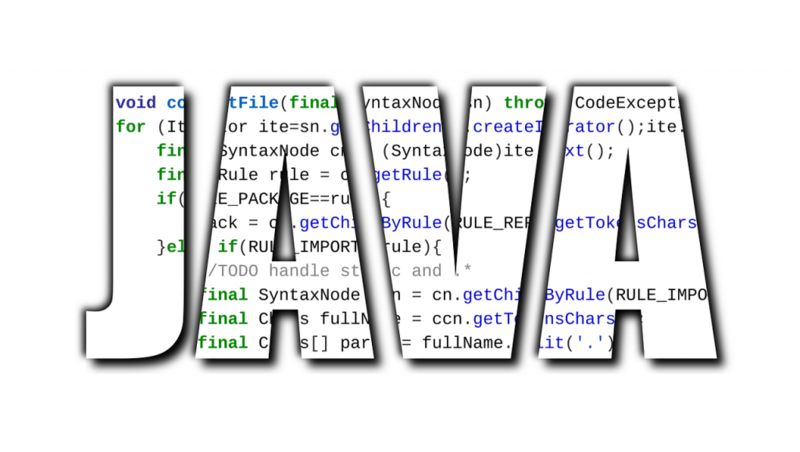 Are you a newbie in the world of codes and programming language? If yes, then I guess, you must be looking for the best coding blogs to sharpen your programming skills. Is it so? Okay, then I must say that you are in the accurate place. Founded by Quincy Larson in 2014, FreeCodeCamp is a nonprofit organization. FreeCodeCamp is currently on of the best free coding platforms for polishing your knowledge of programming and web development. So, what are the topics that you can learn from this site? Here are some of the robust programming skills that you can learn from this site for free. Other than learning coding techniques, you can also avail easy to follow mofdules which will also help you enhance your coding skills. It is one of the widely used site which beginner coders refer to for their learning purpose. Other than that it is also the biggest platform in this sector. The have prepared lots of practice exercises and instructional videos, which help young programmers to accomplish their coding goals. SitePoint has made to this list because of the courses that it organizes related to programming. Besides learning so many techniques, you can also find a lot of useful resources, taught by expert programmers. Containing a large variety of topics to learn about, Lynda also has its share of coding techniques for beginner coders on its platform. If you are a beginner programmer, there are a lot left for you to explore in this platform. With a remarkable number of 65,000 online courses, Udemy is undoubtedly the best platform in our list. Udemy offers you courses from Python to graphic design, which you can master simply by spending an amount of time per day. The only thing with Udemy that beginners might find resisting is that Udemy is a paid site. This means, you have to pay them to enjoy their service. With over 22 million learners, SoloLearn is the fastest growing platform in my list. Here in this platform you’ll get top-class content which is completely user-generated. It also provides its users with real time support. This fantastic eponymous web development blog is mainly run by David Walsh himself who is a senior web developer of Mozilla. In his blogs he shares some of the best tutorials related to coding. Thousands of programmers have contributed to this blog since its establishment. Those programmers help to run this blog as well. Learning these courses from David Walsh feels extremely amazing as he has a special capability of turning such tough topics into easy-to-consume context. Trust me this blog is really helpful. Created and maintained by Chris Coyier from 2007, this is another blog which is a darling of the beginner programmers. In its early days, it used to teach CSS only. 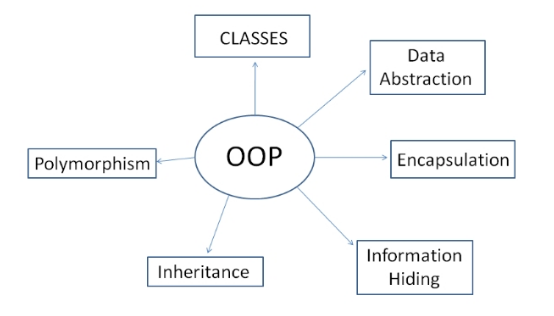 Now it expanded itself to cover every topic that programmer feel is required to understand web development properly. This site not only teaches coding but has a job board where you can find several jobs for coders. They even have their own community where you can share your knowledge and skills with other programmers. Maintained by Patrick Griffiths, this blog is one of the oldest blogs and probably the oldest one in my list. 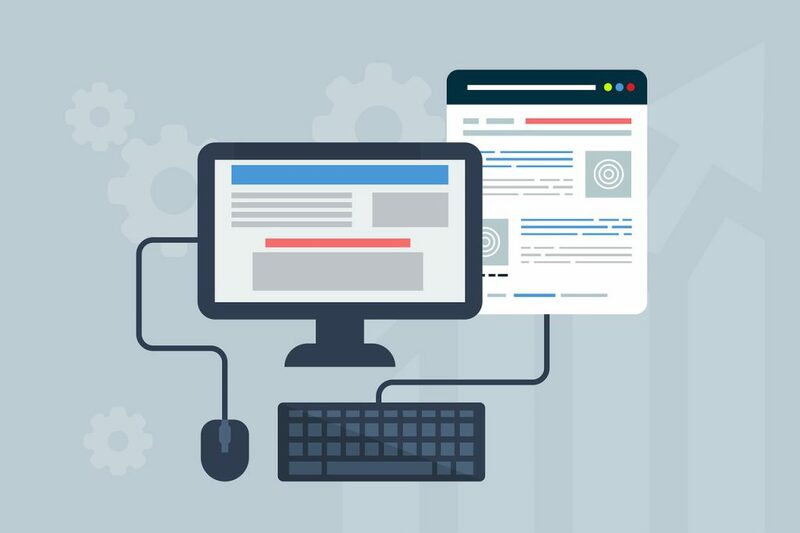 So, if you have just started and are looking for a platform to understand the basics of web development, this site can be very useful for you. This isn’t a blog or any sorts of course, instead, it is a highly recommended book that helps programmers understand the details of Python. Written by Swaroop, this book is probably the best one for beginner programmers to learn Python. etc. are some of the topics that you’ll get to learn in this site. Used by over 45 million people worldwide, Code Academy is one of the biggest communities out there for learning coding. Code Academy also has a paid version which will be available for you if you are ready to pay $20 per month. The pro version enables the live tech support feature. Here you can avail tech support from professional developers. You can also try sharing your technical skills in their forum. Founded by Niraj Mishra back in 2012, this blog is ranked among the best programming blogs. 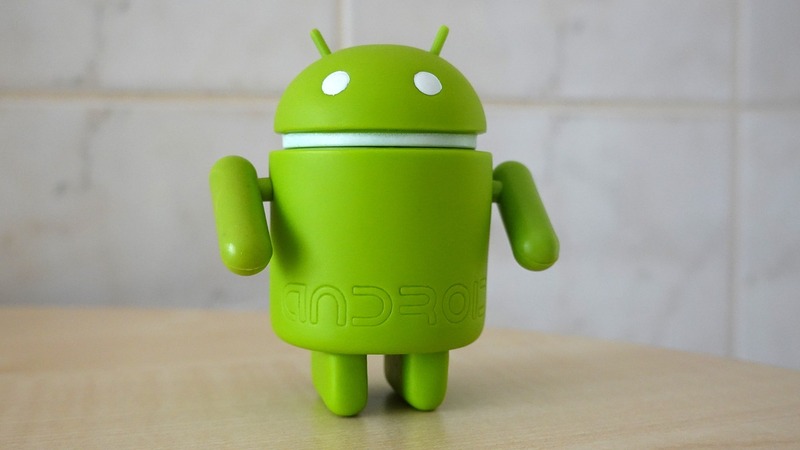 It is read by around 200,000 programmers worldwide, each month. It is a free blog, providing lots of resources to beginner programmers to sharpen their coding skills. One of the best programming blogs around, is Ray Wanderlich’s blog which is said to have the biggest collection of Swift and iOS video tutorials. If you are looking forward to master iOS and Swift skills, then this one is the best possible place for you. Founded by Jeffery Zeldman in 1997, this website is the perfect blend of insights from web design and development. Due to its high emphasis on web design, it can be called a one-stop solution for wannabe web designers. In here, you’ll also be able to various tools like Android studio which will definitely help enhancing your knowledge about coding. This is the home for PHP learners. Here you’ll get access to the best practices of PHP learning along with a lot of references to PHP. Tgis platform also has a built-in web server. 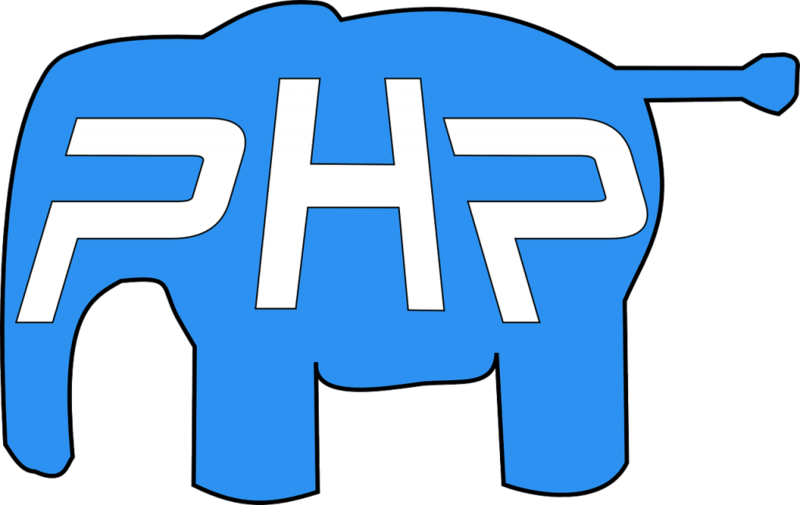 This refers to the fact that, through this site, you can start learning PHP without installing it or configuring it on your PC. If you are into iOS and wanna learn more about Swift which is primarily used to develop iOS, macOS, watchOS, then this is the best possible platform for you. Are some of the technical topics that this site would help you to get educated to. Wanna explore the most of C++? Then this is the website that you need to refer to. 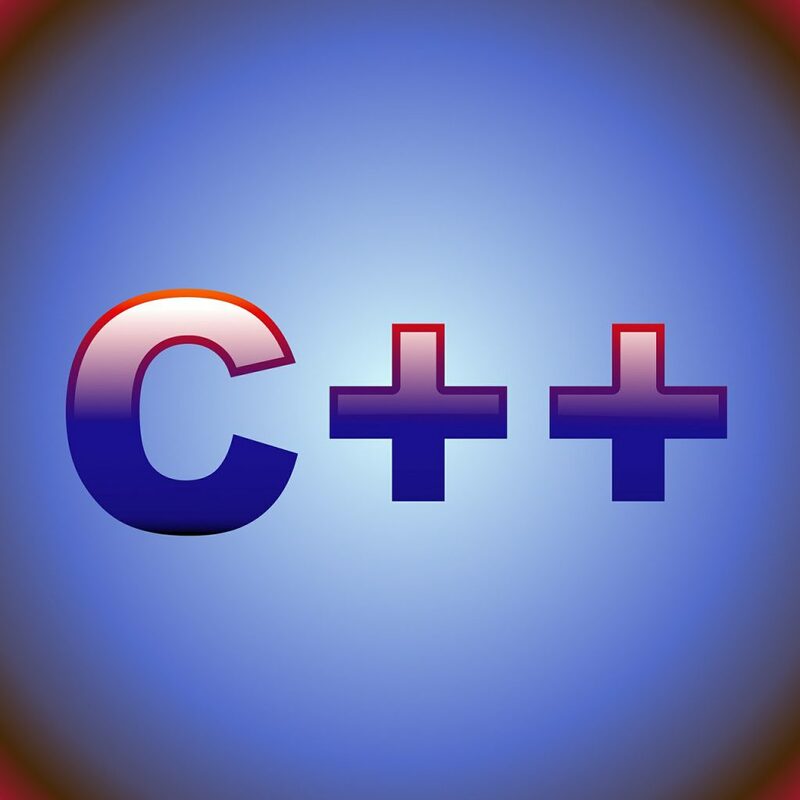 This website has created for the millions of C++ enthusiasts worldwide. Basically, this is the A to Z guide for CPP learning. 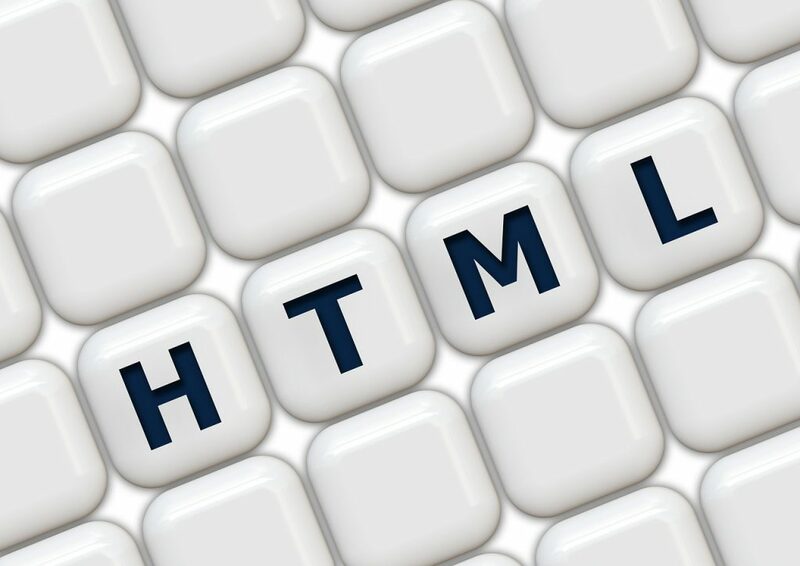 Do you know that you’ll be able to design a complete website if you can master HTML or CSS? Yes, you heard it right. And, Shay Howe is the blog which can help you with it just for free. Shay Howe is the only platform that you need to know about if you are interested in HTML, C++ and website building. You’ll also be able to get your hands on the tutorials and the helpful video references of Shay Howe, in this site. 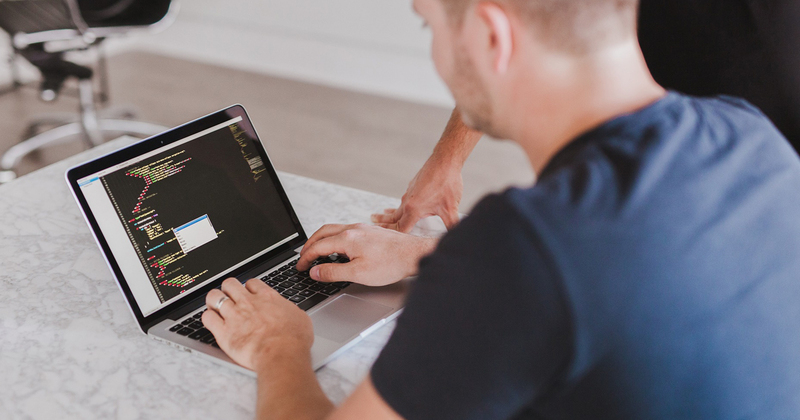 So, if you are looking forward to work with web development or designing or simply just learning how to code, these are the top 20 coding blogs that will help you get your boat ashore in 2019. Go through the list and let us know if you still have any queries.